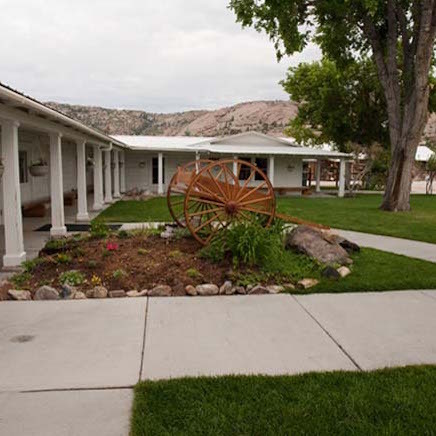 Hackett Systems assisted the Martins Cove Visitors Center to install a wireless security solution to monitor their various museums and visitor center buildings. 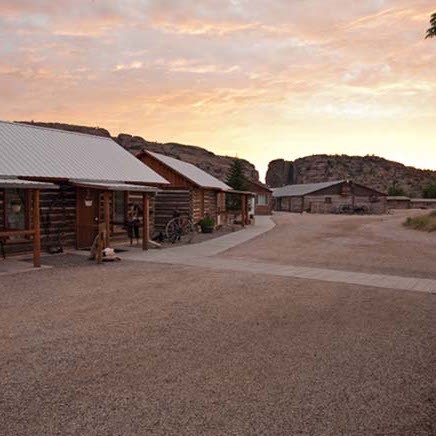 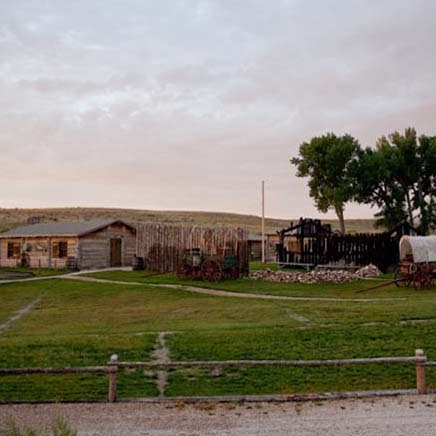 This historic tourist attraction is located in the beautiful high-plains desert near Muddy Gap, Wyoming. 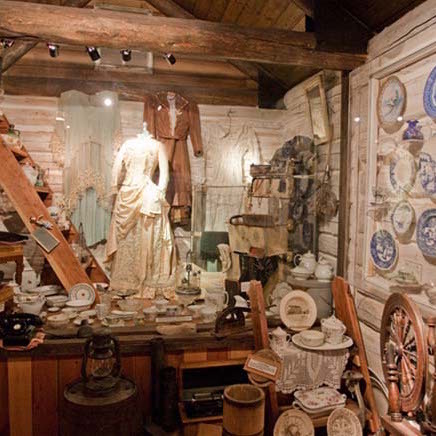 Interactive tours allow visitors to experience a bit of the same extreme hardships as the early pioneers.